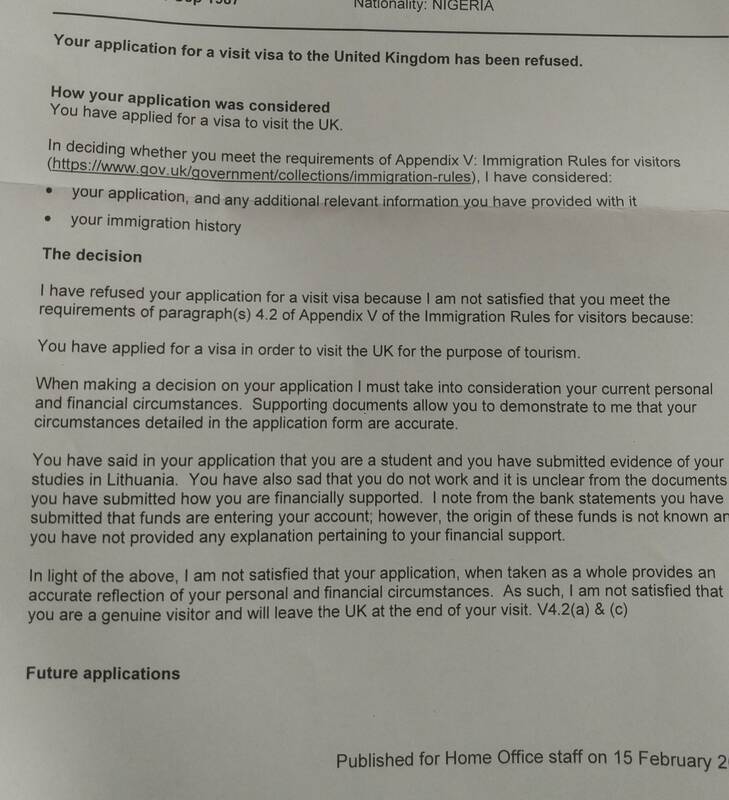 I applied for a UK visitor visa in 2013 and I was refused because I did not explain the funds in my account. Now, in May 2017, I applied again and was refused again. Can I reapply immediately? What do I need to provide to demonstrate a change in my circumstances? How do I explain how that the money is from my sponsor, since I am a student and I choose to take care of the travel expenses myself.